APRIL 3RD--LAST CLASS FOR THE SEMESTER! APRIL 10TH SKATING PARTY AT RINK RATZ! 5:30 TO 7:00 PM, PIZZA PROVIDED! 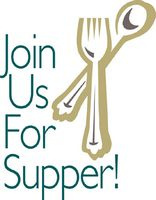 We offer a meal for a small fee each week before Faith Followers starting at 5:15pm. See below for more info. 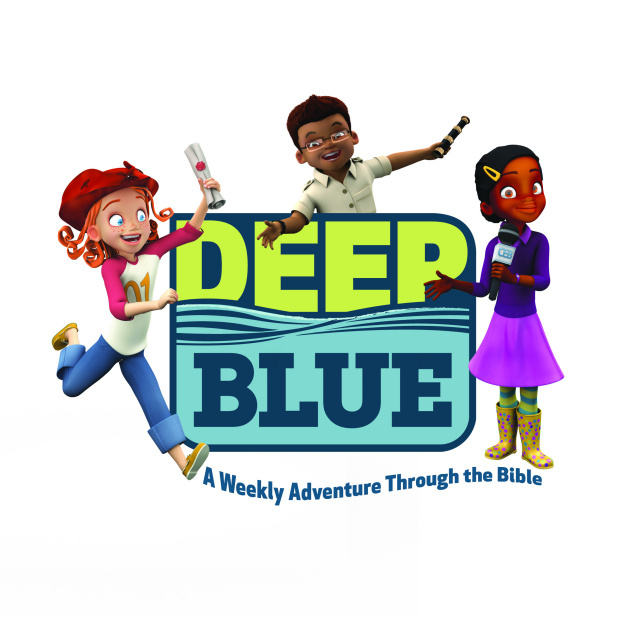 We are excited to be using a brand new curriculum this year, "Deep Blue Kids." Like in year’s past, this curriculum offered through Cokesbury, will incorporate Bible stores, activities, crafts, videos and games into a full faith experience for our children. They’ll develop the skills to unlock the Bible message and grow their faith by leaps and bounds. Find out more about the curriculum at www.deepbluekids.com. Primarily a hands on and activity based class with some dicussion. Activities include games, video clips, team building activities, devotionals and service projects or team outings. A dicussion group. The leaders will get the topic started then let the kids dictate the flow. Our Sunday School program for Pre-K through 5th grade offers enriching Bible stories shared in a variety of means such as art, cooking, music, games, storytelling, drama, etc. Our older youth explore scripture and how to apply it to their daily lives through discussion including current events and how to cope with the stress of school, family issues, peer pressure, etc. 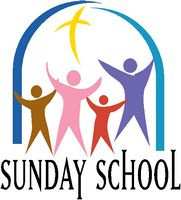 We also offer a variety of Adult Sunday Schoo classes for all ages offered at the same time. Please contact the church office at 816-229-8400 for more info.